Coming to my waiting arms mid-September 2017! 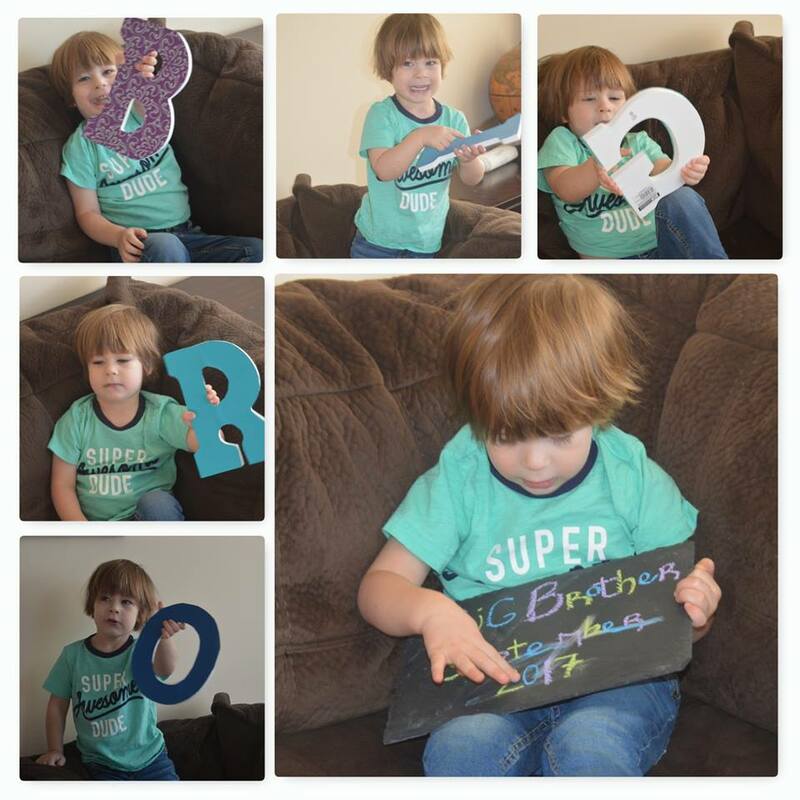 This super awesome dude is going to be a BIG BRO! And I’m going to be an even luckier Gramma! CONGRATULATIONS MOMMY & DADDY FRAZER! This entry was posted in It's all about me and tagged Big Bro Ben, Frazer Baby, Gramma Mary, September 2017. Bookmark the permalink. YAHOO!!! Congratulations to the Frazier and Lamphere families! Sending celebratory hugs!